Especially not flamingo, please! The two words aren't related in any way, though some scholars have suggested the name comes from the fiery colour of the flamingo. It's very unlikely, though! Flamenco is Spanish, from mainland Spain—in fact, one small part of Spain: Andalucia. You will see flamenco danced in South America, in the same way you'll see it danced in the US, Europe and Australia—as a modern import. Some forms of flamenco do have Latin American influences, brought back by Spaniards who went to South America and returned, which is why those songs are called the "Cantes de Ida Y Vuelta" (songs of going and coming back). But the origins of flamenco go back long before that. In the video below, you'll see a traditional Latin American dance, and you can see how some people confuse it. 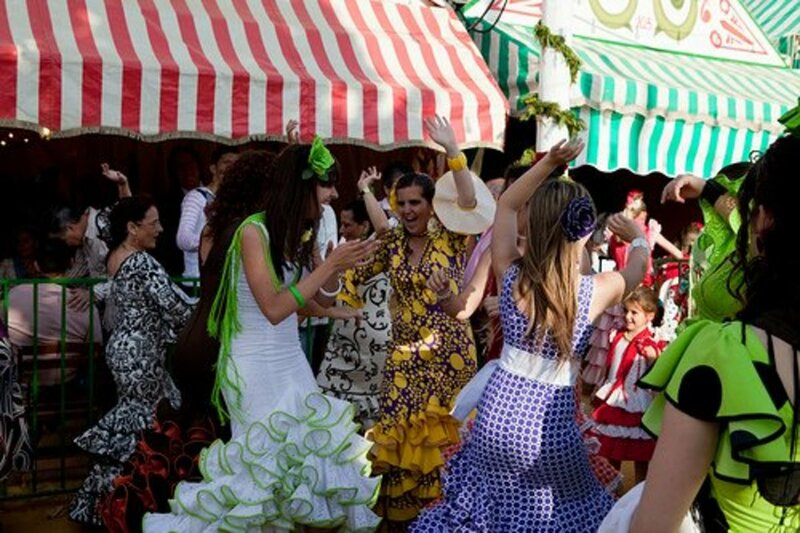 The huge colourful skirts are similar, as is the foot stamping— but it's not flamenco! 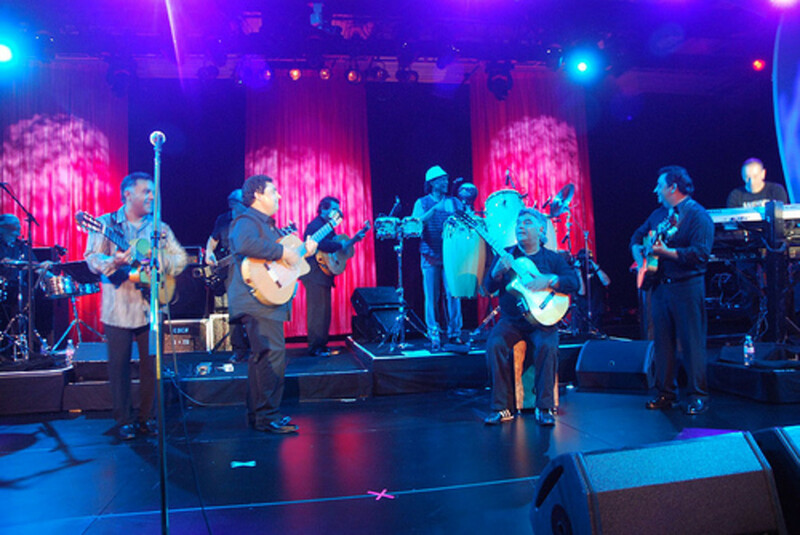 Don't get me wrong, I love Gypsy Kings music, but it's rumba, not traditional flamenco. Flamenco is a gypsy dance, though. It belongs to the gypsies of Southern Spain, and some gypsies are so possessive of it, they don't believe any non-gypsy should dance it, even Spaniards! The other difference between Gypsy Kings and trad flamenco is that most flamenco dances have a 12-beat rhythm, and the steps don't adapt well to the simple 4/4 of the Kings. So next time you urge me to 'get up and show us some steps' to a Kings song, you'll know why I say no! I've added this one for the flamenco purists because I do dance the Sevillanas, and so does practically every flamenco student. But it's true, it's not flamenco - it's a folk dance. As you can see from the video below, it's danced by all ages! 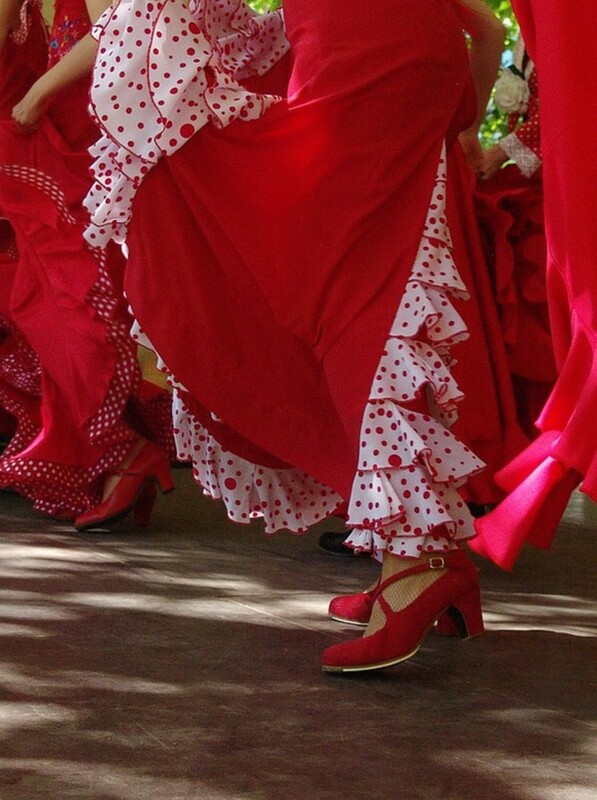 Sevillanas is responsible for the image of the flamenco dancer with the spotted, frilly skirt and the castanets. Personally, I have no problem including the dance in my performances. After all, it's danced in Andalucia and native to that region. Although there are many things flamenco isn't, it is still difficult to define flamenco in one or two sentences. That's because there are four different kinds of flamenco in the world today! 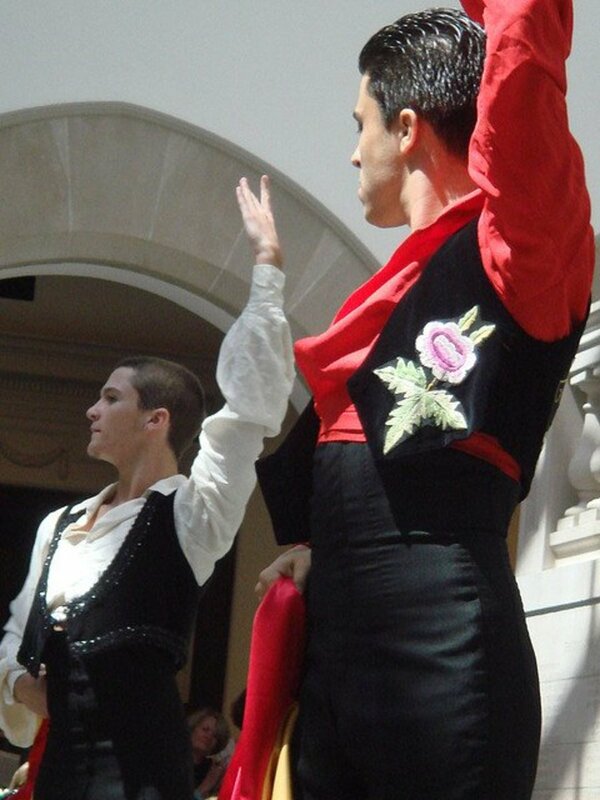 There is flamenco puro, the style of flamenco danced in Jerez and Sevilla, which tries to preserve the traditional way. There is also the flamenco still danced in gypsy families all over Andalucia, not technically perfect but full of duende. Then there is nuevo flamenco with its pared-down costumes and balletic posture, which seeks to bring flamenco into the 21st century. Finally there is the style of flamenco seen in tourist venues. Whichever you get a chance to see, enjoy! Unfortunately, probably the only certain thing you can say about the origin of flamenco dance is—it's uncertain. And for a folk dance, that's perfectly normal. Dance styles originating with the privileged classes, like ballet or courtly dance, got documented early by instructors, who wrote learned treatises on dance technique for the edification of their students. Whereas folk dance was generally passed on by oral tradition and demonstration for one simple reason: even if its students could have afforded books, they probably couldn't read or write anyway. Having said that, it looks doubtful that flamenco dance as we know it today has its origins far back in the mists of time. In fact, it's quite possible that flamenco dance is essentially a 19th or 20th century art form. Try researching into flamenco dance and you'll soon hit a major hurdle: in the early days, the cante was all that mattered. Dance was so unimportant, it doesn't even rate a mention in any of the early documents about flamenco. In fact, some scholars have even questioned whether there was such a thing as flamenco dancing before the nineteenth century! Certainly, the gypsies danced long before that, and there are references to and engravings of their “fiery dancing” - but the descriptions and poses aren't specific enough to be sure they're referring to flamenco or anything like it. 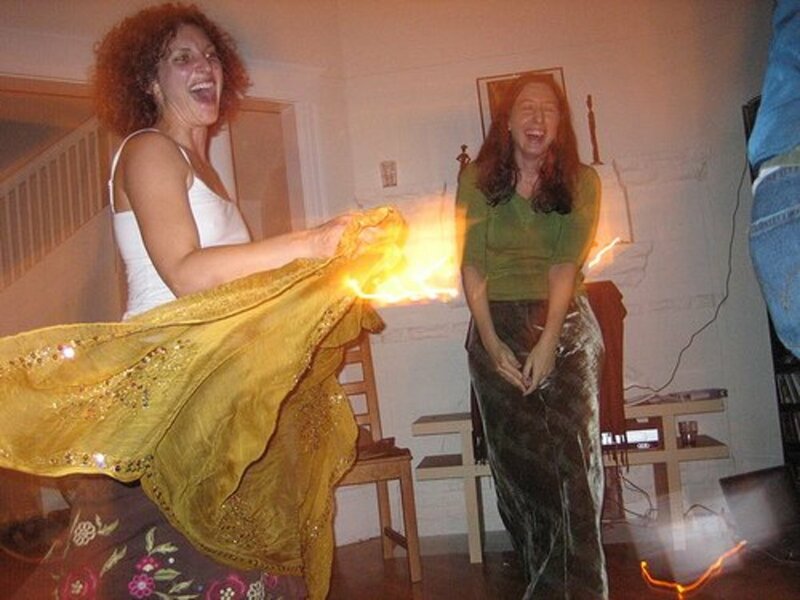 After all, gypsies in many other countries also have traditional dances, which are also "fiery". In fact, there is no mention of flamenco dance in any written or visual records until the advent of the cafe cantantes, which is why some academics still question whether it even existed before then, or was invented for the entertainment of cafe audiences. So, when reading the next few paragraphs, bear in mind that I'm talking about the origins of flamenco music and song, not dance. Some people claim the gypsies brought flamenco with them from Hindustan. It's true flamenco has similarities with the rhythms and foot-stamping of some Indian dances, but there are a lot of differences too. For that reason, it's probably more likely that flamenco is a fusion of several influences – the gypsies can't take all the credit! First of all, we mustn't forget that Andalusia was ruled by the Moors for over 700 years (from 710 to 1492). You only have to visit the area to see how completely Moorish culture took over the region – seven hundred years is a long time! - so it's only sensible to assume that local people, including the gypsies, would have absorbed Moorish influences into their customs and music during that time. But the real impetus for the development of flamenco was the fall of Granada in 1492, when the Reconquista (the reclamation of Spain from centuries of Moorish rule) was finally complete. The new rulers, Ferdinand and Isabella, were on a mission to reclaim the region for Catholicism. They issued royal decrees designed to force Moors, Jews and gypsies to leave the country or face severe penalties. Many did leave, but others took refuge in the mountains. These three ethnic groups wouldn't normally have much time for each other, but there is nothing like adversity and a common enemy to unite people! And it was from this melting pot of cultures, of people struggling to survive in mountain caves, that most people think flamenco music and song emerged. Although flamenco does mean flamingo in Spanish, it's highly unlikely that's how flamenco got its name. One theory is that it's from the Arabic “felag mengu” which means (roughly) “fugitive peasant” - i.e. the gypsies, Moors and Jews that were fugitives in the mountains. Several theories are based on the fact that flamenco also means “Flemish” in Spanish. The bottom line is, no one really knows where flamenco came from, or how it got its name. It's something to bear in mind, the next time someone tries to impress you with their amazing knowledge of flamenco history! Is flamingo and flamenco dancing the same? The correct term for this type of dancing as "flamenco." There is no such thing as "flamingo dancing" so when you hear someone saying that, they are merely incorrectly pronouncing "flamenco dancing." A "Flamingo" is a pink colored bird with long legs, not a type of dance. It is a very common mistake to refer to flamenco dancing as flamingo dancing. 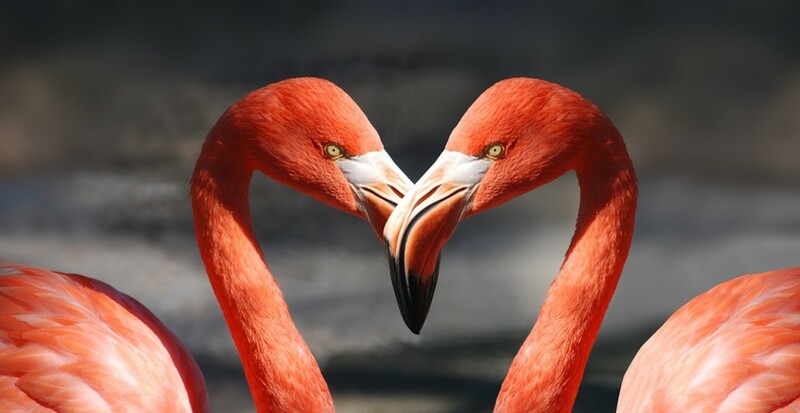 A likely culprit of this is the fact that the Spanish word for flamingo is "flamenco." This likely causes a lot of confusion, especially for those that are familiar with the Spanish language. Ah, Christopher, if we only knew what "traditional" flamenco dance really was! Some scholars believe it didn't really exist before the late 19th century. I wonder if you're looking for less technique and more "duende"? These days, I feel the obsession on fast footwork has gone too far, so maybe that's what you mean. There should be more to flamenco than feet! I'll give some thought and post some ideas here, or you can PM me via the "contact" link on my profile. Do you have any videos of a traditional Flamenco dance? I am very interested to see one, and am having trouble finding one. I'm working on a short film that involves flamenco, but I really don't like the footwork in most flamenco dancing I've seen. I've been looking into the bellydance flamenco fusion, and that's a little bit closer to what I want, but still not there. I'm wondering if what I'm really looking for (and don't know it) is the traditional flamenco dance. If you could point me to a movie or anything that has this, it would be greatly appreciated. Thank You! LOL at the flamingo! I love flamenco; both the music and the dance. 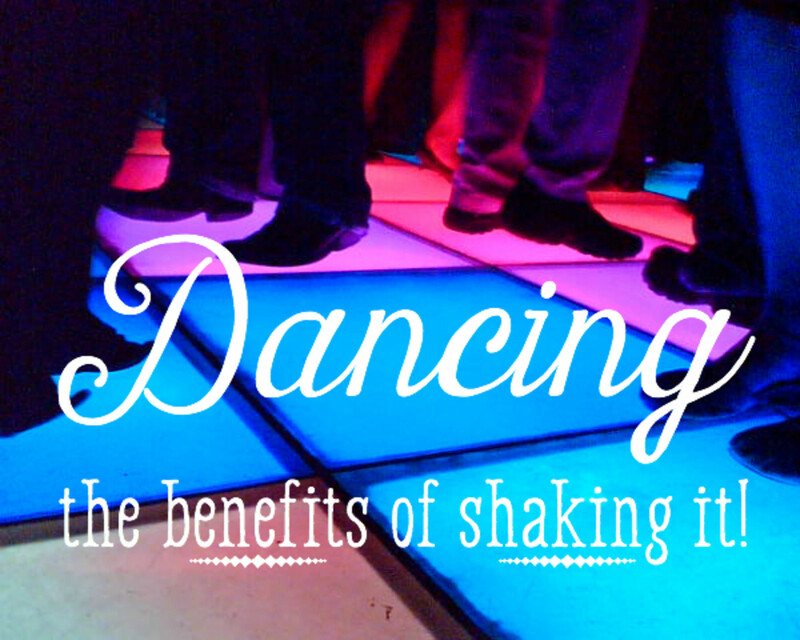 The music is exciting and the footwork is mesmerizing! So glad you wrote this. I find flamenco really interesting and unusual compared to the dancing I was raised around. The body shape of a flamenco dancer is so different than that of ballet. I don't know that I would want to watch hours and hours of it but in short bursts, it's fascinating.